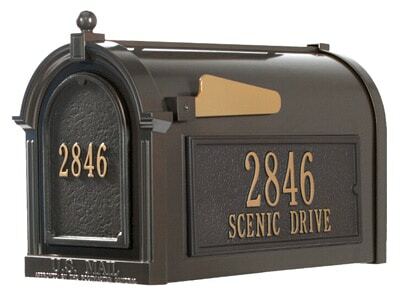 The beautifully designed and handmade Holly Street post mount mailbox by America’s Finest Mailbox Company is the perfect addition to your home’s curbside. 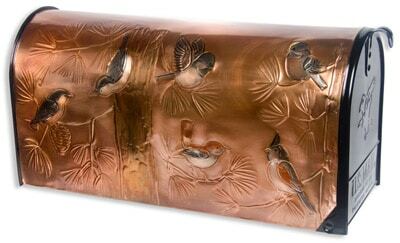 All post mount brass mailboxes are handcrafted by America’s Finest artisans who use a 13 step process to hand apply a beautiful patina finish and clear lacquer seal. 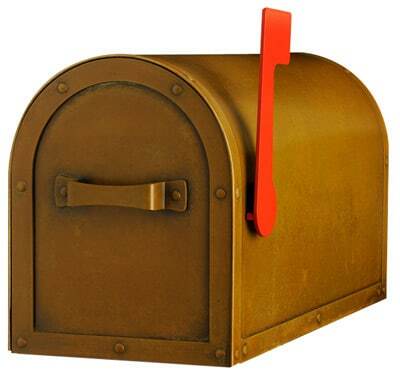 The patina finish on each brass mailbox will darken over time as it becomes embedded into the brass mailbox. The finish will not rust or chip. 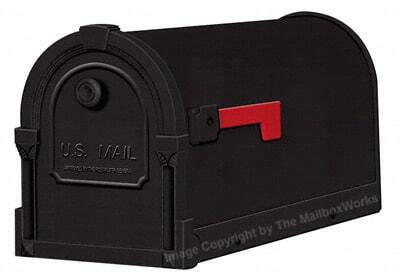 The USPS approved Holly Street mailbox design is easy to mount to your existing curbside mailbox post. Proudly made in America and backed by a lifetime guarantee. 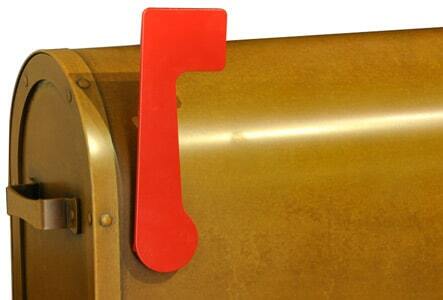 Choose an optional hinged flag during checkout for added mail delivery convenience. 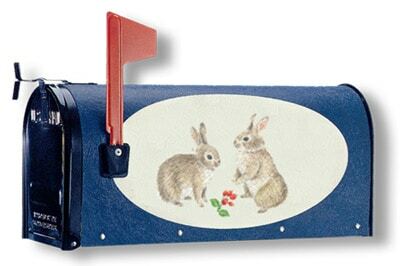 View more post mount decorative Mailboxes and posts.